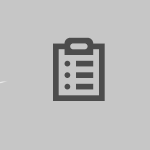 My study employs an open cast filing system. So much so that as I’m preparing to move this Lent, it seems a great opportunity to clear the rubble and gather only the important things after the dust has settled. Lent of course is a great time to do this. Rather than throw away or recycle some of the paper I’ve been making new paper myself. I had already made a number of sheets of brand new paper out of the rubbish. 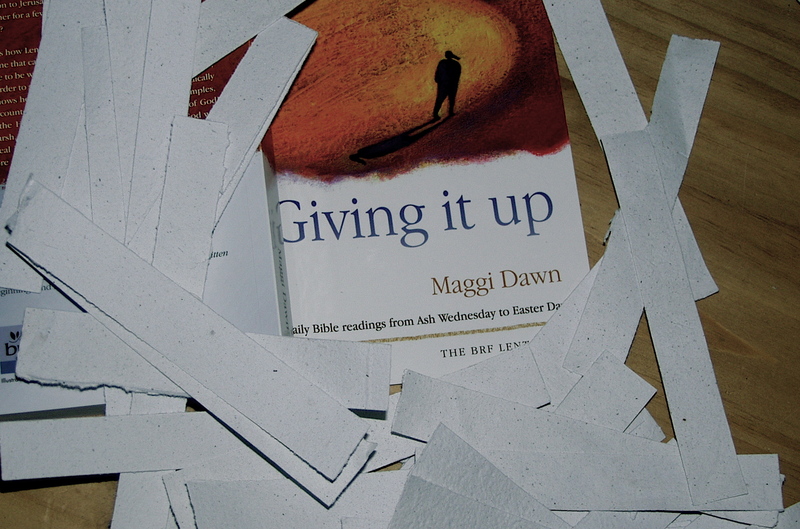 I’m reading this Lent Maggi Dawn’s Giving it up, she speaks about “clearing out the mental and spiritual clutter” Hopefully the strips of recycled paper I attached to our Ash Wednesday service sheets will serve as a reminder that if we clear away the clutter – all things can be made new!